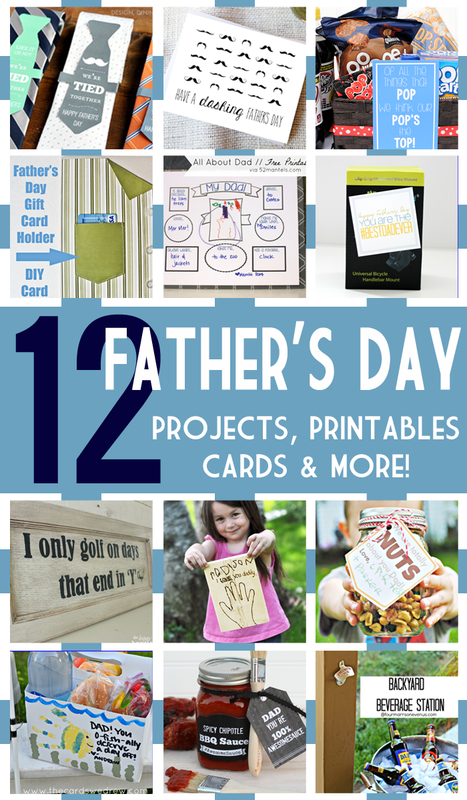 I am excited to be teaming up with some of my favorite bloggers to bring you some great Father’s Day related projects! Can you believe that it is almost Father’s Day? That means that the year is halfway over already too. Make sure to take a look at each of these posts so you can really spoil your dad or husband this year! Now for my Father’s Day idea. My husband and dad are both tech geeks. My Father’s Day gifts to them are always centered around technology in some way. This year is no different than years in the past. 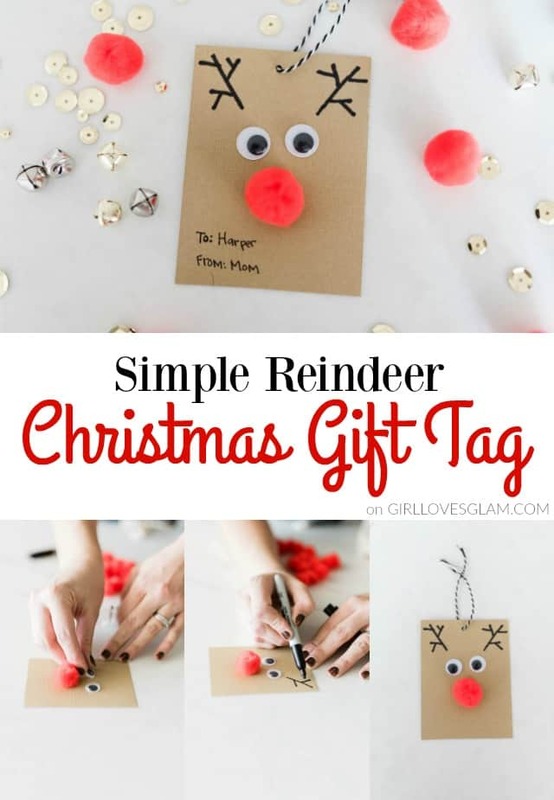 I am sticking with the techy theme again and I knew I needed just the right gift tag to go along with the tech gifts. I decided to embrace the hashtag trend to tell my husband and dad just how great I really think they are. 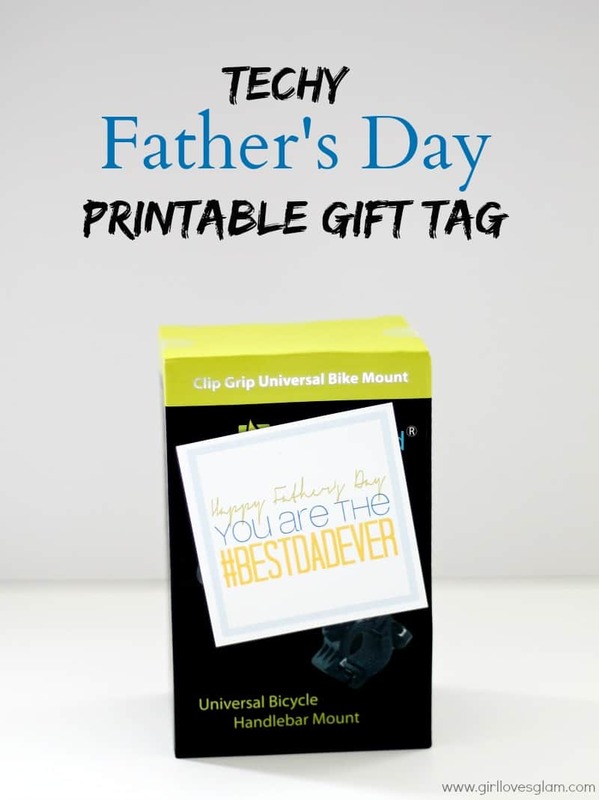 Have your kids tell their dad that they think he is the #bestdadever by printing off a free printable gift tag of your own too! You can find the image HERE. Save the image to your computer and print it out. This is for personal use only. Now for some great tech gift ideas! 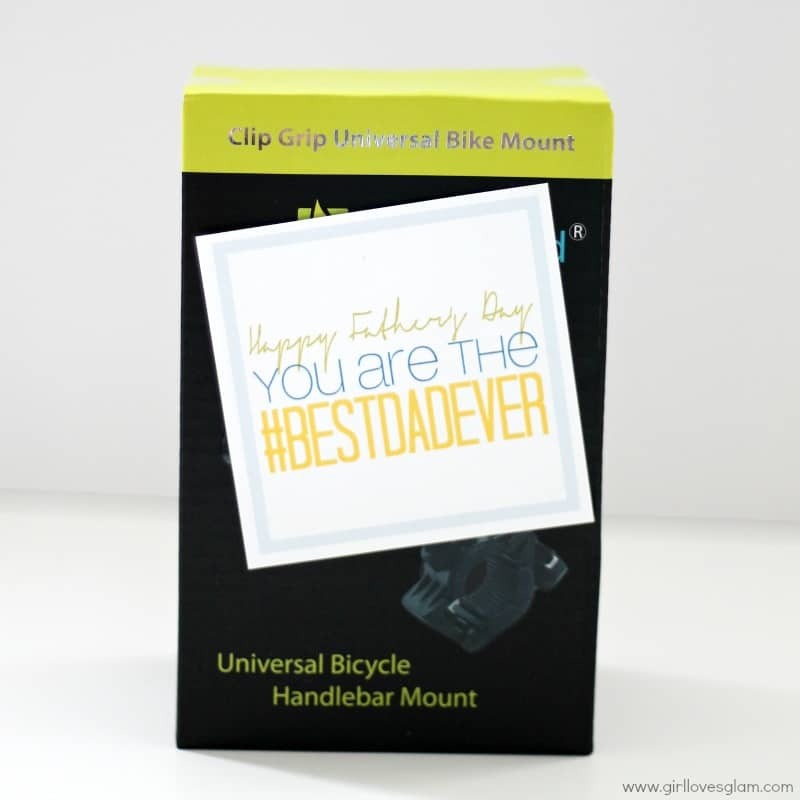 I am giving my dad a handlebar mount for his phone to go onto his bike so he can use the GPS on his phone for his long bike rides. I am giving my husband a fine point stylus for his iPad that this free printable will look great on as well. 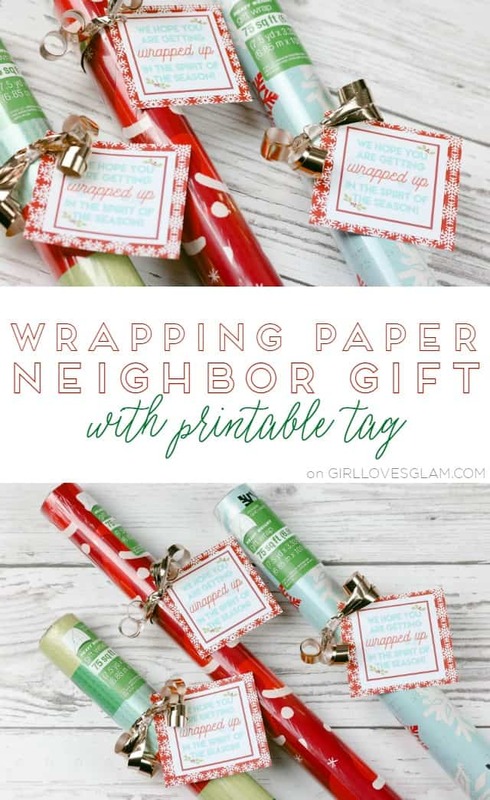 This printable would look fabulous on Apple gift cards, Best Buy gift cards, a new laptop bag, a phone cover, iPod arm band, iPad, or any tech gift you can think of! 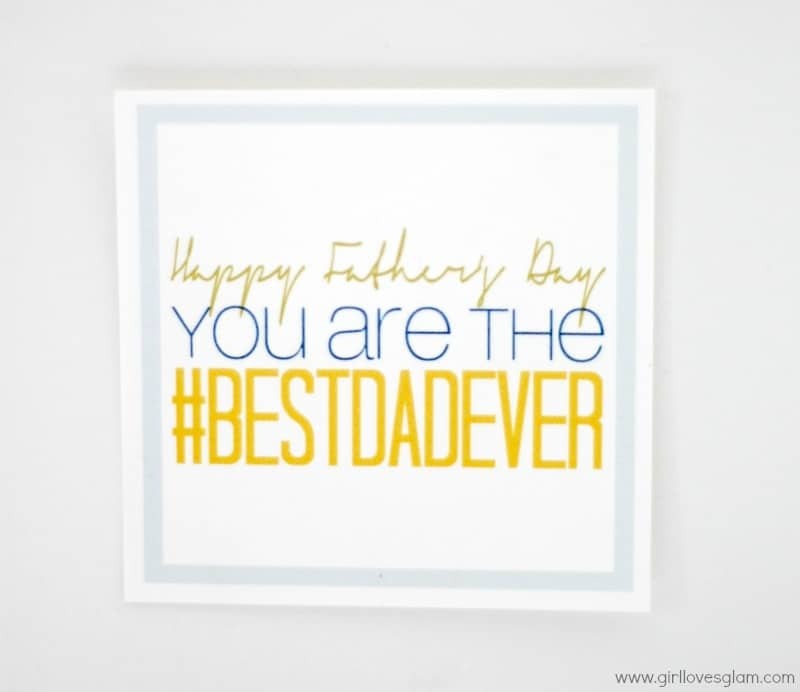 I hope your dads have great Father’s Days! Make sure to show them how much you care!